Peak Physique started in the basement of an apartment in early 2015. Although the facility was small, it was comfortable and welcoming. Members of the original facility loved the privacy and exclusivity of their sessions. After 2 years of hard work and devotion from Peak Members, Peak was afforded the opportunity to expand!  In May 2017 Peak Physique had its Grand Opening at its new location on 8303 W Beecher Avenue! So far the new facility has been great! Peak is already growing into the new space but, the next paragraph is yet to be written! We hope you can join and be a part of it, because its going to be the best one yet.